Through an innovative Non-Profit/Church partnership with Groundwork Lawrence, Redeemer is constructing a large community garden on our property. We own two lots behind our building which have sat empty for many years. After approaching Groundwork, a trusted green non-profit in Lawrence, we have conceived of a large community garden that will be open to our neighborhood in order to grow fresh food and develop sustainable skills in a neighborhood that has no other similar options. Construction will begin in fall of 2016, with the hopes of a first growing season in 2017. 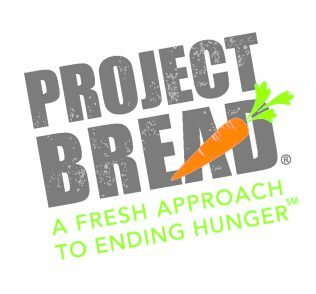 The project is being funded by Redeemer, and significant grants from Project Bread in Boston, and Wheat Ridge Ministries, a pan-Lutheran health and wellness non-profit. If you are interested in being a gardener or baking some bread, contact us at any of the options below!